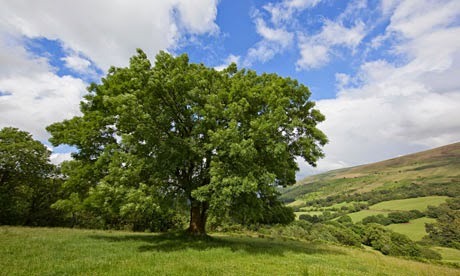 Ash tree is well known to push back dangers and keep travellers safe. Put an Ash leaf in each one of your suitcases and also in your pockets before leaving. A piece of Ash wood could also be worn around the neck as a protection against drowning. Ash trees are very beneficial and symbolizes solidity. In Greek mythology it is said that Achilles javelin and the arc of Cupid were made of Ash wood.